Non-surgical products available from Finn Facial Plastics. 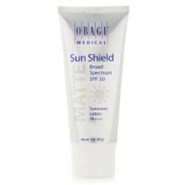 This water resistant, broad-spectrum sunscreen makes protecting your skin easy, 365 days a year. 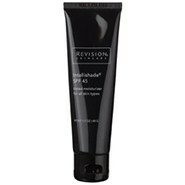 Perfectly portable and easy to reapply, it offers powerful SPF 50 UVA/UVB protection with sheer, natural-looking coverage. 90 day supply based on typical use. 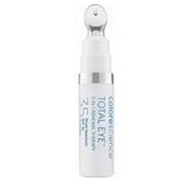 With powerful clinical ingredients, Colorescience’s Total Eye 3-in-1 Renewal Therapy SPF 35 provides a rested, youthful appearance by visibly improving signs of skin aging. The appearance of dark circles, puffiness, fine lines, and wrinkles are minimized while potent hydration helps restore the health of the delicate eye area. 100% mineral sunscreen provides chemical-free SPF 35 defense against photo-aging. 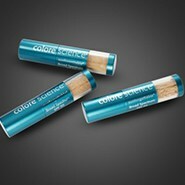 The neutral peach tone immediately brightens and corrects dark circles while the cooling applicator aids in reduction of puffiness and helps smooth fine lines and wrinkles. For those who want natural, chemical-free active ingredients, UV Pure is the ideal daily sunscreen. Ideal for children and adults, the gentle formula glides on wet or dry skin and rubs in quickly. 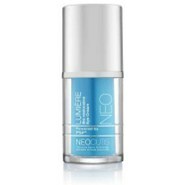 UV Pure is formulated with purely physical active ingredients which are photostable. Broad-spectrum, SPF 47. 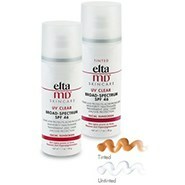 Oil-free EltaMD UV Clear helps calm and protect sensitive skin types prone to breakouts, rosacea, and discoloration. It contains niacinamide (vitamin B3), hyaluronic acid, and lactic acid, ingredients that promote the appearance of healthy-looking skin. 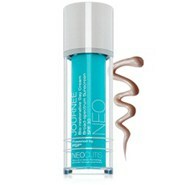 Very lightweight and silky, it may be worn with makeup or alone. Choose from tinted and untinted formulas for use every day. Broad-spectrum, SPF 46. Super-charged with an unprecedented amount of PSP (processed skin proteins) and skin-fueling building blocks for visible anti-aging results in as little as 7 to 14 days. The original PSP skincare cream. An optimal blend of proteins, referred to as the “Cadillac” of peptides. 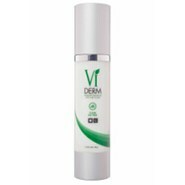 State of the art skin revitalization through a blend of skin-rejuvenating PSP, powerful moisturizers, and wild yam extract. One minute anti-aging skincare application offers the benefits of 4 products in one: skin revitalization, anti-oxidant care, photo-protection, and hydration. Intensive line-smoothing eye cream targets the delicate eye area to help hydrate and reduce the appearance of skin aging, puffiness, and under eye darkness. Prevedem is a revolutionary topical product that helps minimize the unwanted after-effects of a cosmetic procedure. HamamelisVirginiana Extract provides the ultimate pre- and post-procedure skin conditioning. This triple-advantage ingredient helps strengthen skin, reduce the appearance of bruising and puffiness and defend against oxidative stress. Microserum is a concentrated blend of micro-proteins that target more than fine lines and wrinkles to address the complex signs of aging including firmness, elasticity, tone and texture and luminosity. The unique blend of peptides in micro protein complex (MPC) was hand-crafted to enhance collagen, elastin and hyaluronic acid to help restore the appearance of youthful skin. 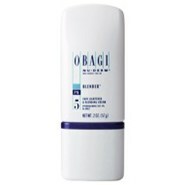 This multi-functional cream helps restore moisture and provides broad-spectrum UVA/UVB SPF 30 sun protection. The intensive anti-oxidant blend of green tea extract, forms of vitamins C and E, plus melanin, help to defend against free-radical damage. 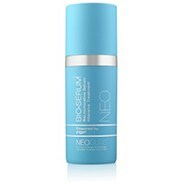 The micro protein complex (MPC) added, helps enhances your skin’s natural collagen and elastin. 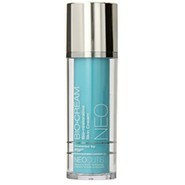 This moisturizer recharges skin while you sleep with essential micro-proteins for firmer, more luminous skin. It will help to restore moisture and soothe skin after cosmetic procedures. 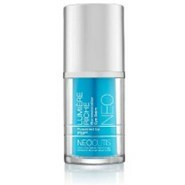 Micro Night helps to target multiple signs of skin aging including fine lines, wrinkles, elasticity and firmness. Micro Night Riche is a richer, more emollient version of Micro Night to help replenish moisture and guard against dehydration. Wild Yam extract helps counteract dryness and textural skin changes associated with climate and/or hormonal shifts. Micro Eyes is a multi-tasking, rejuvenating cream that targets the delicate eye area. 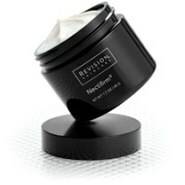 Hyaluronic acid helps plump the appearance of the skin and the caffeine added visibly reduces skin puffiness. 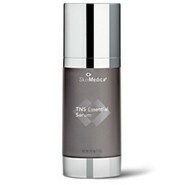 This cream refreshes the eye and minimizes the signs of aging such as crows feet, hollowness and crepiness. Micro Eyes Riche is an ultra-hydrating, rejuvenating balm holds 30% more micro protein complex (MPC) to help further minimize the signs of aging. The synergistic blend of eye-rejuvenating ingredientshelp alleviate the look of fatigue and under eye darkness. Outsmart the signs of aging® with this award-winning tinted moisturizer that gives skin a touch of sheer, healthy color. Formulated with a blend of three peptides and broad-spectrum, SPF 45, UVA and UVB protection, it’s the smart way to care for your skin. This best-selling neck cream contains plant extracts, antioxidants, and unique biotechnological blends that work cohesively to create a smoother, firmer, younger-looking neck. Powerful formula brightens and evens skin tone. Reduces the appearance of age spots, fine lines and wrinkles. Contains potent antioxidant ingredients to protect cells from free radical damage. Although potent, this formulation minimizes irritation sometimes associated with Vitamin C.
Highest customer rated cleanser for all skin types. 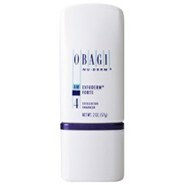 Removes environmental pollutants, excess oil and makeup, and hydrates and refreshes skin. 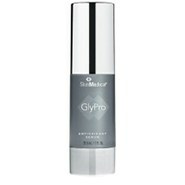 Glycolic rejuvenation to help provide a barrier from free radicals and to fight the look of premature aging. 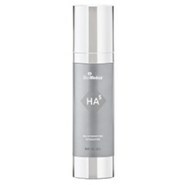 A revolutionary skin tightening and lifting moisturizer with a unique blend of peptides, antioxidants, and hyaluronic acid to combat the signs of aging including fine lines and wrinkles. All while helping to achieve firmer, smoother skin to help keep you looking youthful. This proven formula will help brighten dark spots, age spots, and acne marks while helping to prevent future pigment from forming. Skin will be brighter and more even for a glowing complexion. A lightweight lotion that helps exfoliate the top layer of the skin, removing dull, old skin cells while revealing new skin cells for a brighter complexion. Alastin utilizes their signature “TriHex Technology” in most of their products. Alastin Nectar with TriHex Technology is a proprietary formulation designed to support the skin, before, during and after cosmetic procedures. This product works with the skin’s own natural regenerating process and assists in improving the skin’s appearance. This product also increases the natural levels of elastin in the skin, improves the quality of existing elastin, stimulates increase in collagen production and has high antioxidant activity to reduce inflammation, redness and irritation. 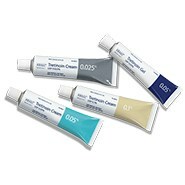 Restorative Skin Complex (RSC) utilizes Alastin’s signature “TriHex Technology”. RSC helps to increase collagen and elastin production to help restore your skin’s strength and flexibility as well as restoring volume to lift “sagging skin”. This amazing product harnesses the power of potent antioxidants that work to protect the skin from further damage, brightens skin and improves the appearance of fine lines, wrinkles and folds. 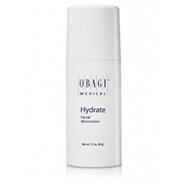 This 2-in-1 moisturizer not only helps to restore the moisture to your skin, but also the hydration. Ultra Nourishing Moisturizer is formulated with a unique combination of peptides that target collagen and elastin and key botanicals calm the skin. This one-of-a-kind product also utilizes the power of “TriHex Technology”. This unique eye cream helps to thicken thin skin around the eyes and lift the upper eyelid while brightening tired-looking eyes by diminishing the appearance of puffiness and dark circles. You can expect to find “TriHex Technology” in this product, as it improves elasticity and tightens and reduced the appearance of fine lines and wrinkles. The Soothe and Protect Recovery Balm is exactly what its name describes. This protective balm softens, soothes and moisturizes skin while supporting renewal of post-procedure skin. The physalisangulata extract acts like a steroid to help soothe itching and inflammation alike. This is not any regular cleanser-Alastin Gentle Cleanser thoroughly removes environmental pollutants and makeup. 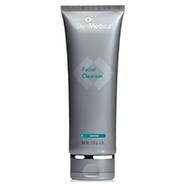 While cleansing your skin, it also softens and soothes and is gentle enough for use on post-procedure or sensitive skin. Heliocare is a simple, daily dietary supplement developed by leading dermatologists. Their patented Fernblock antioxidant formula has been studied extensively in the skin and helps to maintain your skin’s ability to protect itself against the aging effects of free radicals year-round. 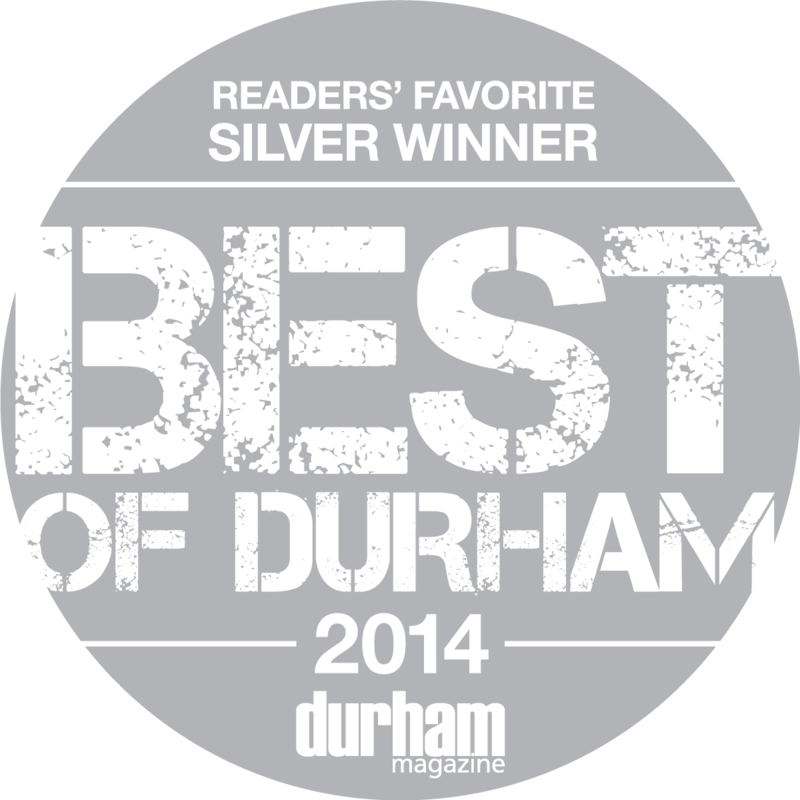 The benefits begin the first time you take it, naturally promoting more youthful and resilient skin every day.